Here is a unique combination that has a Southwest look but does well in the Southeast. These two plants love heat and sun, and laugh at drought. Together they produce a combination that is as subtle as it is beguiling. 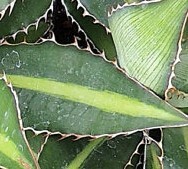 The two tone green leaves of the agave are edged with white teeth that echo the silvery white leaves of dichondra ‘Silver Falls’. Contrast is provided by the fluffy texture of ‘Silver Falls’ that surround the smooth but spiny-edged leaves of agave ‘Splendida’. 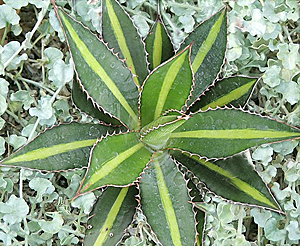 If you look at the duo quickly you might think you are looking at an agave nestled in an attractive stream of river rocks, but no, the river rocks are actually the leaves of ‘Silver Falls’. 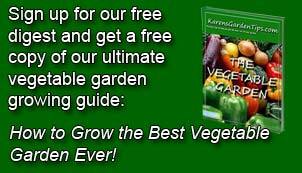 Both plants prefer full sun, tolerate light shade and must have excellent drainage. A native of southern Texas south to Mexico, center-strip agave is a evergreen succulent that provides year round interest with its strong architectural presence. The cultivar, ‘Splendida’ was developed in South Carolina and features conspicuous white teeth along the margins of the leaf and an especially attractive broad center band that can be seen on both upper and lower surfaces. Like other agaves, ‘Splendida’ when mature produces a single stalk up to twelve feet tall that bears flowers. After blooming the plant dies but pups growing around the central rosette of leaves will take its place. This tender perennial usually grown as an annual is a familiar as a choice for hanging baskets but is also an excellent ground cover. 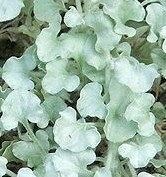 The fan-shaped silvery leaves are one inch across and grow on silvery branched stems that root at the nodes. Growth is vigorous and rapid so that a single plant can make a mat four feet across in a single season. Greenish-yellow flowers produced in spring are inconspicuous.